In another of a series of tweets, Elon Musk wrote that the Tesla Full Self-Driving option will be more expensive over time. 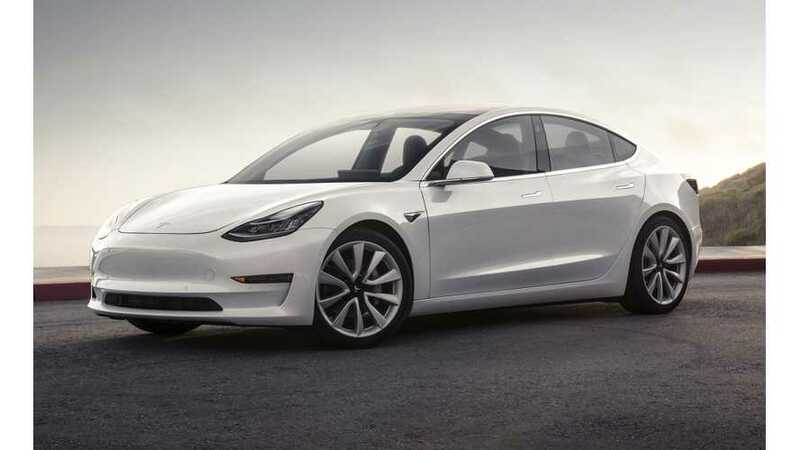 Price increases are expected from May 1, which is about a week after the upcoming Tesla Autonomy Investor Day. 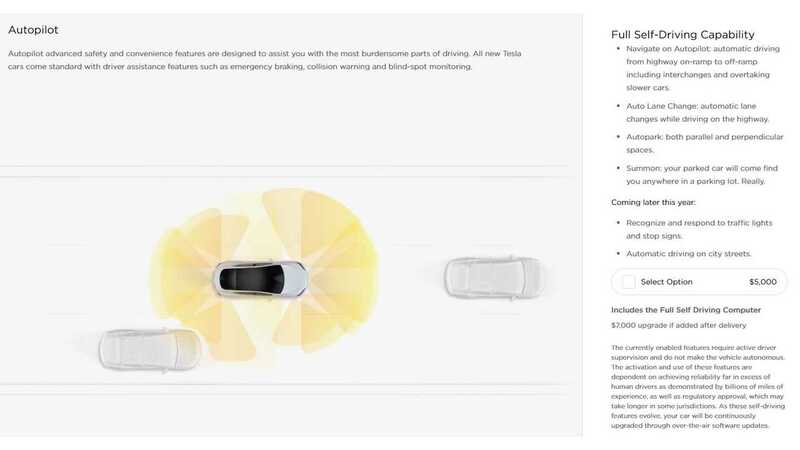 "Please note that the price of the Tesla Full Self-Driving option will increase substantially over time"
Currently, the Full Self Driving Computer option costs $5,000 extra (in the U.S.), on top of the $3,000 Autopilot option (standard in some models/versions). The description in the design studio says that later this year the car will be technically able to drive on its own on city streets, although it's unknown whether it will be allowed to in particular jurisdictions. Initial rollout might be limited to some states/countries, or even some particular 3d-mapped areas. Anyways, it's great to see that finally there is a chance to see autonomous cars on the roads soon. We can't imagine what could be the price and value of the autonomous cars above the $5,000 option today, as it depends on many factors - ultimately it could be a taxi robot ready for 24/7 duty (besides charging). The currently enabled features require active driver supervision and do not make the vehicle autonomous. The activation and use of these features are dependent on achieving reliability far in excess of human drivers as demonstrated by billions of miles of experience, as well as regulatory approval, which may take longer in some jurisdictions. As these self-driving features evolve, your car will be continuously upgraded through over-the-air software updates."